With our emphasis on satisfying customer needs, from quick response lead-times to on-time defect free parts, Imaginetics has grown to be one of the most globally respected and dynamic aerospace manufacturing facilities, serving both U.S. and international clients. Imaginetics Holdings includes 110,000 square feet of manufacturing facilities located in the aerospace centers of Washington and Arizona. 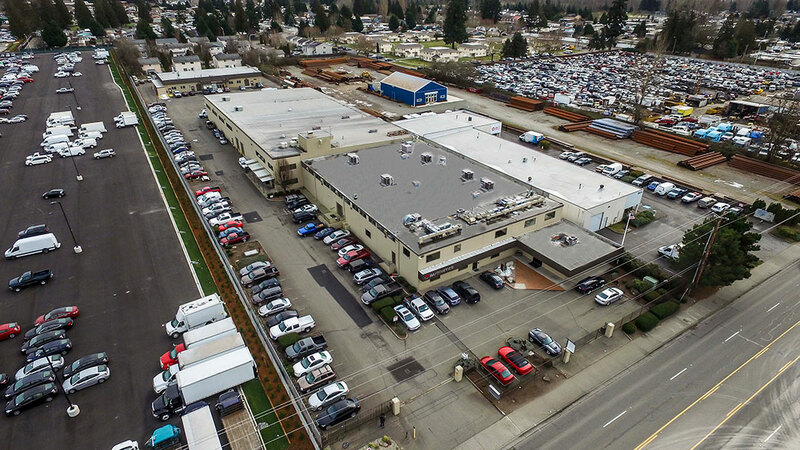 Our largest facility in Auburn, Washington hosts manufacturing capabilities for sheet metal fabrication, CNC machining, tooling, assembly and finish processing, all performed to the highest industry standards (see our Vision, Values and Mission statement). The Gilbert, AZ plant is a temperature and humidity-controlled facility specializing in state-of-the-art CNC machining. The facility was custom built to manage all machining processes under one roof providing the ability to exceed the tightest customer standards and precision requirements. Imaginetics Holdings employs over 240 skilled professionals working on a three-shift basis including weekends. We are continuously training our workforce and upgrading equipment in order to remain one of the leaders in aerospace manufacturing. Our capabilities include precision Sheet Metal Fabrication, CNC Machining, CNC Turning, Grinding, Assembly, Tooling and Finishing. Equally active in both military and civil sectors, Imaginetics has played mission-critical roles in the production lines of the V22 Osprey, P8A, F18, KC-46A, Boeing 737NG/MAX, 747, 767, 777/X and 787. Not limited to fixed wing aircraft, Imaginetics also is a key supplier to military rotor craft like the CH47 Chinook, AH64 Apache Longbow, and the AH-1 Super Cobra. With our wide range of capabilities, we have proven to be a one-stop shop for our customers. Imaginetics sets the standard for all others to follow. Imaginetics Holdings employs over 240 people in two locations across the west coast, continuously upgrading our equipment and training in order to meet and exceed the needs of our customers. Imaginetics manufacturing facility in Auburn WA. 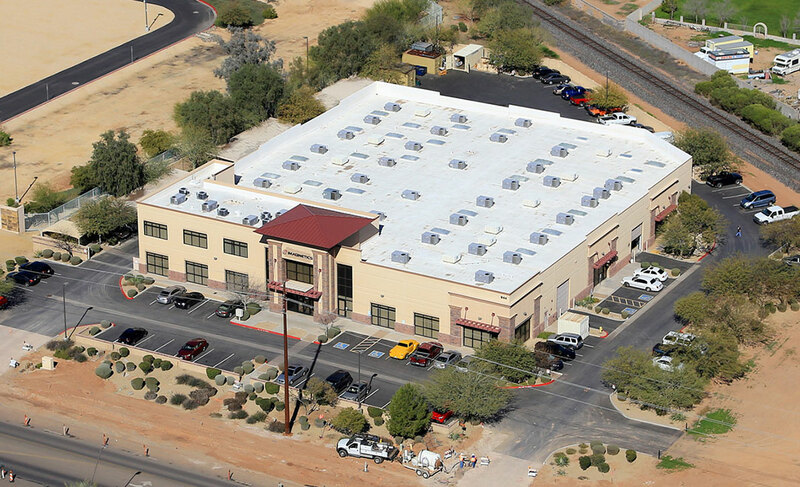 Imaginetics manufacturing facility in Gilbert, AZ.